Check out the great article from the Department of Civils and Structural engineering about our relationship, the technology and boundaries we are pushing! 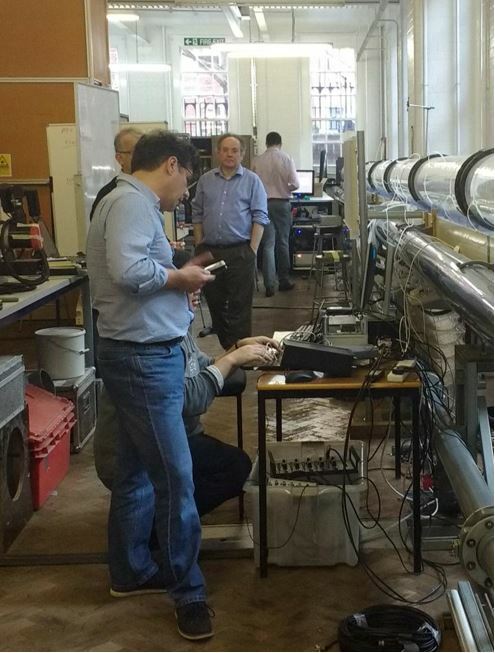 nuron has worked very closely with the University of Sheffield since inception on our dual-purpose fibre sensing and networking technology for wastewater. Our technology is the only dual-purpose system enabling real time solutions for the impact of climate change, ageing infrastructure and urbanisation. It also reduces the cost of rolling out full fibre networks; these are all very high priorities for the general public, asset owners, regulators and the Government. Prof Simon Tait and Prof Kirill Horoshenkov are invaluable members of our technical advisory team. Our great partnership has been strengthened even further by the appointment of a Knowledge Transfer Partnership Associate who started with us in April for 34 months.